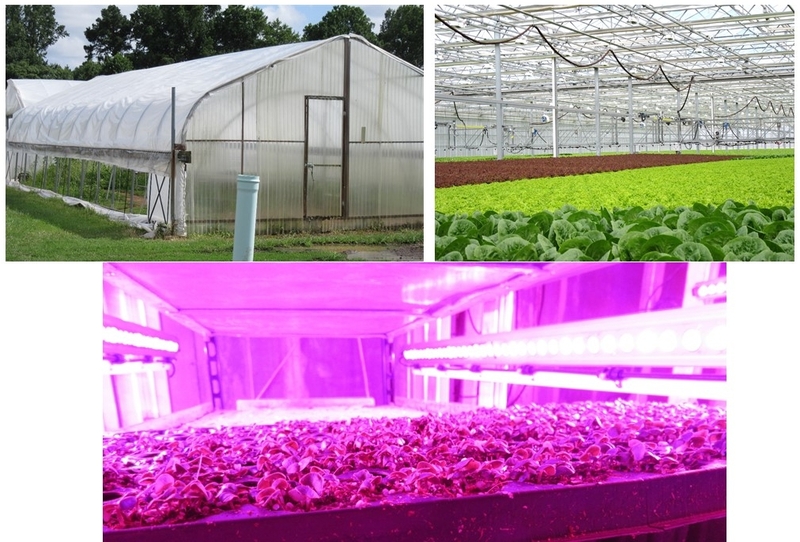 Join us for the 2018 Virginia Smart Farming Conference on Using Controlled Environment Agriculture to be held on Thursday, September 13, 2018 at the Institute for Advanced Learning and Research (IALR) in Danville, VA.
From farms to greenhouses to warehouses, controlled environment agriculture is growing in the field of agriculture. Join academic and industry experts for this one-day event focused on the latest advances in protected culture, sensor technology, lighting, computer vision, automation, and vertical farming. Hear from technical experts as well as Virginia producers who have been successful in incorporating controlled environment agriculture into their business models. Neil Mattson, Ph.D., Director of the Cornell University Controlled Environment Agriculture group will kick the conference off with his Keynote Address on Building a Controlled Environment Agriculture Business: Site, Structure, Crops and Growing System. Later Neil will talk about niche markets filled by successful vertical farms and energy modeling in vertical farms and greenhouses. In addition, Chris Higgins of Hort Americas will be joining us as a Special Guest Speaker for the Smart Farming Conference with an update on LED lighting options for commercial vertical farms as well as a presentation in the greenhouse track on using technology for climate control and reducing labor needs. With speakers on using CEA on the farm, in the greenhouse, and in vertical/indoor farms, there is something for everyone. Check out the full program, speaker bios, and registration link on our website. Pre-registration ends September 4, 2018. Space is limited. Exhibitor space and sponsorship opportunities are still available. 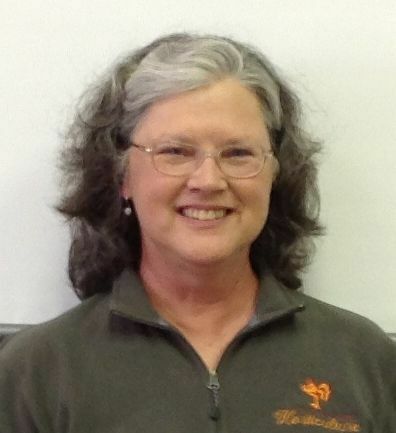 Joyce Latimer is a Professor and Greenhouse Extension Specialist at Virginia Tech in Blacksburg VA. Her specialty is in perennials production, problem solving, and plant growth regulation of herbaceous perennials under greenhouse and nursery conditions. Joyce also works with greenhouse energy efficiency education and implementation programs. Joyce has been recognized for her Extension service to the industry with the Alumni Award for Outreach Excellence (Virginia Tech, 2010), Horticultural Initiative Award (Southeast Color Connection, 2010), and the Outreach Excellence Award (Virginia Tech College of Agriculture and Life Sciences, 2007).